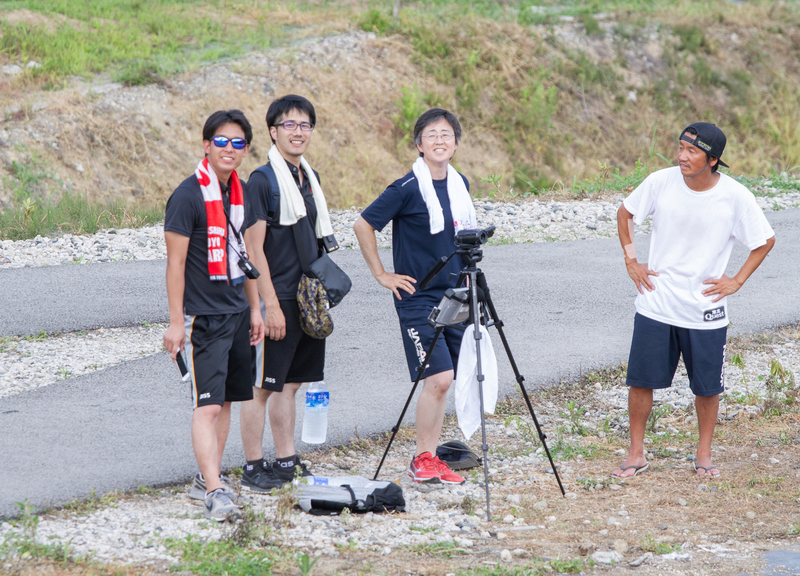 Coaches and JISS tech team at Tohoku Quest summer training camp. (C) 2019 NPO法人コーチ道. All rights reserved.